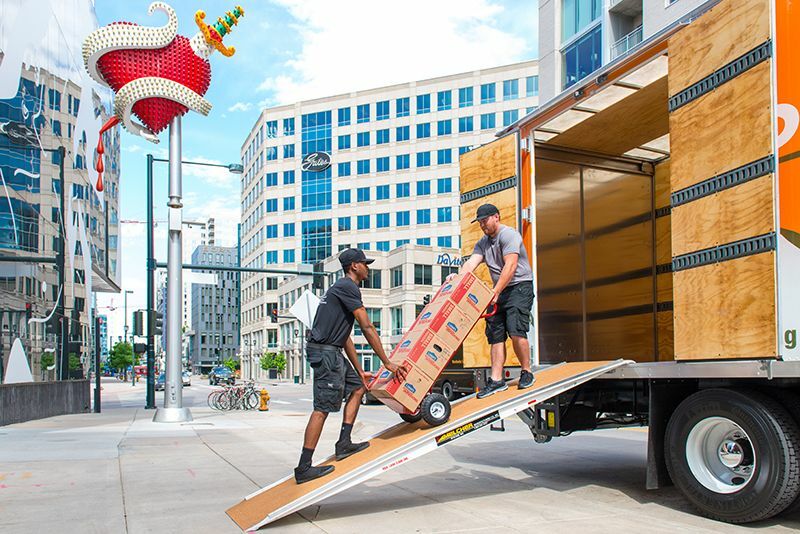 When it comes to moving to another neighborhood, state, or across the globe, the key is in good organization and preparation. That way you’ll avoid unnecessary stress and last minute headaches. Start looking for properties and rentals and get quotes from five moving companies. You should always choose one with lots of 5-star reviews and that offers a low price guarantee ? Research your new community and start gathering information about schools, doctors, dentists, banks, etc. Make a list of stuff you will moving. Use only the necessary - and then sell the rest. Or, you can organize a charity auction, garage sale or just give them away to friend and family. Arrange your documents - school records, medical, dental, fire and auto insurance policies, any other memberships and contracts that you currently hold. Make the arrangements to disconnect your phone, cable, internet and utilities. If you’ll need new furniture and appliances, start looking in the stores. Obtain a Change of Address Form. 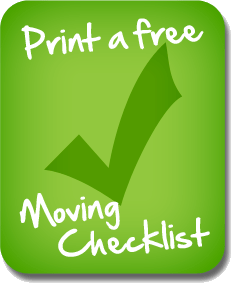 Inform your bank, school, doctor, dentist and others that you will be moving to a new address. Start packing - go with seasonal stuff first. Leave the most important stuff for the end. Don’t pack all the clothes - you still have 14 days to go. Also, don’t pack your computer, chargers and any other stuff you will still need. Leave that for the last week. Return borrowed items (library books). Pack your valuable stuff like jewelry and important documents in separate place. Confirm your arrangement with the mover. Also, confirm closing date with your real estate agent. Check any other arrangement. Make sure you have a plan B - in case something goes wrong. Where could you stay for a week? What do you do with your stuff? Start organizing files on your computer so you can pack it. Save all the important files on a flash drive. Visit your new bank and open an account. Visit your new school, if necessary and do so to all other important amenities in your new location. If you travel with your car, now is the time to go to mechanic for a check. Pack a bag of most necessary items you will need after you arrive at your new home. Also, pack one for a trip - include toilet paper, snacks, wipes, bottled water, and clothes. If you don’t have a professional cleaner for your new home, you better consider hiring someone in the last minute or go there by yourself. Check with your movers the address and instructions. Once you arrive at your new house, go for another walkthrough with the real estate agent. After that, you’ll pretty set up. And if something goes wrong, you still have a plan B.